It was less than two years before the wedding, when Harry met his young and beautiful wife Meghan. In terms of time this is much less than the relationship he had with a girl, who was expected to become the Duchess of Sussex long before the world learned about Meghan Markle. Let us remind you that she became famous in 2011 for the role of Rachel Zane in popular TV series “Suits”. In the same year, William and Kate got married, and Harry and Chelsy broke up once again, as it turned out, for good. The young people met in 2004 in Africa, when the prince had his military training after having graduated from Eton. 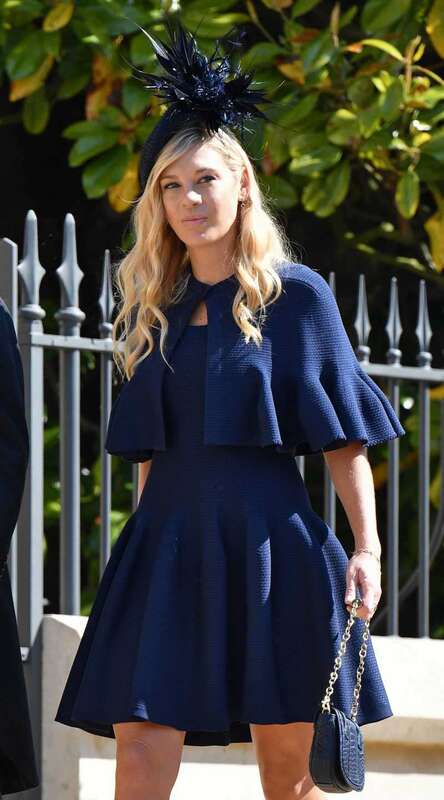 It is rumored that it took the beautiful daughter of a Zimbabwe billionaire just a few days to sweep the heir of the British throne off his feet. 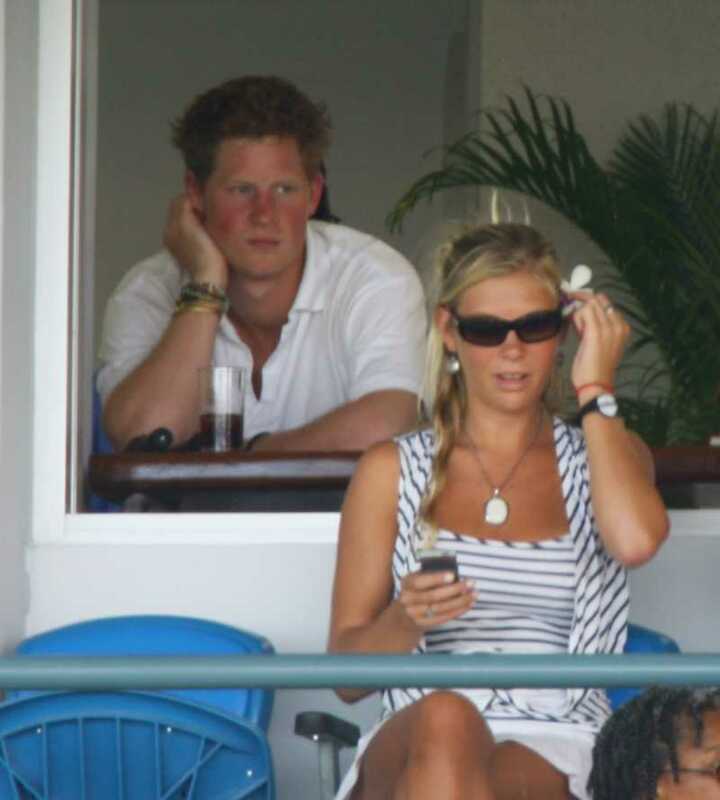 In 2007, when Kate and William were briefly off, Chelsy and Harry were very much on. She attended the 10th anniversary of Princess Diana’s tragic death, a year later proudly watched Harry receive a medal for his military service in Afghanistan and was also close with the royal family. The first time the couple broke up was in 2009, only to get back together a year later. It was said that the girl had a good relationship with Prince Charles and Camilla Parker-Bowles. The young couple’s wedding was very much expected. However, shortly after the wedding of William and Kate Middleton, with whom Davy was on good terms, Harry and Chelsy broke up. According to the official version, it was the girl who initiated the breakup, as she didn’t feel ready to become a part of the royal family with all the restrictions that the new status would impose on her way of life. 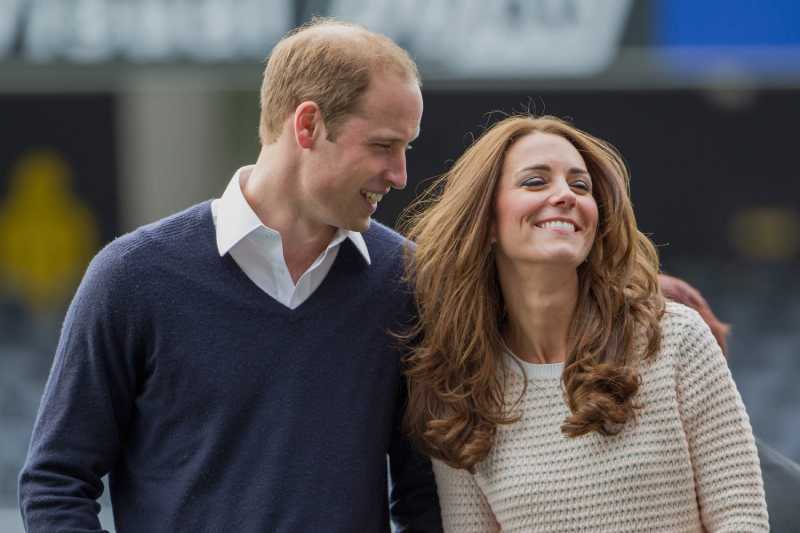 However, Kate and William also played a significant role in their split. As Angela Levin wrote in her biographical book "Harry: Conversations with the Prince", it was the enormity and pomp of the wedding of her boyfriend’s elder brother that made Davy realize it wasn’t the life and fate she wanted. Despite the common interests, the young people were from two different worlds. A few years later in an interview for The Times, she confessed that she couldn’t bear the constant attention to her and her relationship with the prince. She didn’t see herself in Kate's shoes, pitying her and growing more convinced that this life was not for her. Chelsy wasn’t ready to give up her freedom and abandon things she loved, such as her own jewelry business and a career in law. Nevertheless, after a breakup, the young people stayed in touch with many common friends. Probably, this was one of the reasons Harry invited Davy, as well as another of his ex-girlfriends, Cressida Bonas, to his wedding. According to some media, before the ceremony, Prince Harry had a long and frank telephone conversation with his former girlfriend in order to put an end to their history. 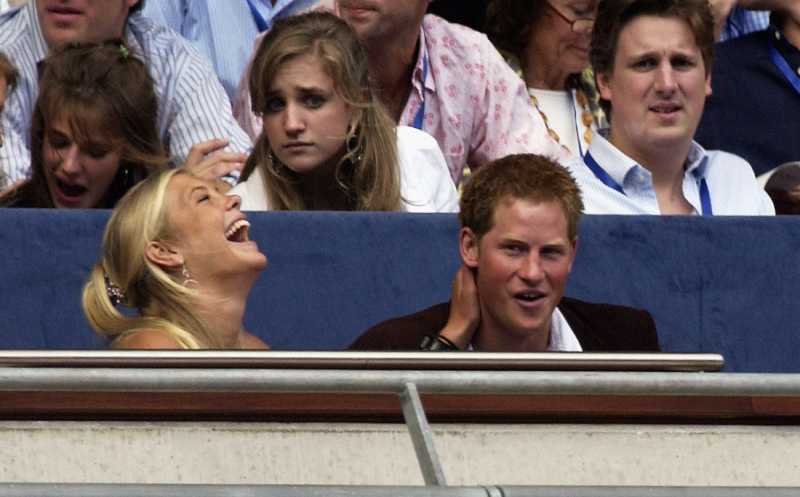 Of course, Kate and William would never stand in the way of Harry's happiness. However, it was the couple who embodied what Chelsy didn’t want to become. This is how the Cambridges were indirectly the reason that ended a 7-year-long affair between the young prince and the billionaire’s daughter.